Wikia operates a hosting service for ad-supported community sites that use the same software and collaborative content model that made Wikipedia a Web phenomenon. 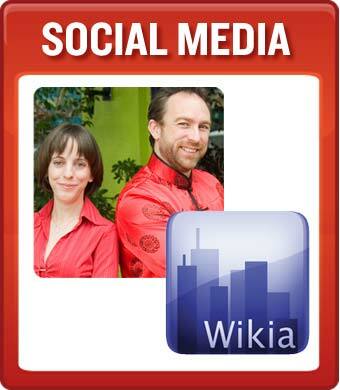 Launched in 2004, Wikia communities range from fans of 24 to politics junkies. Wikia is also working on an open-source, user-generated search engine.